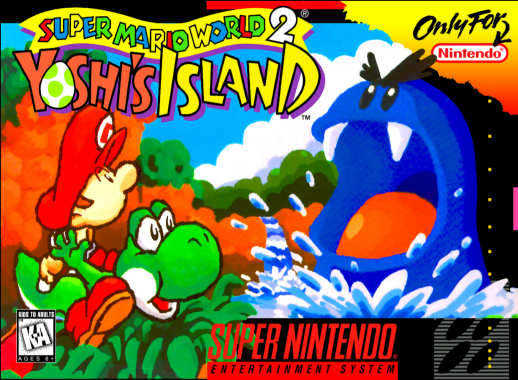 Released in 1995 Yoshi’s Island was the sequel to the original Super Mario World, this game continues the good work and spices things up further with the addition of Yoshi the Dinosaur and a baby version of Mario. 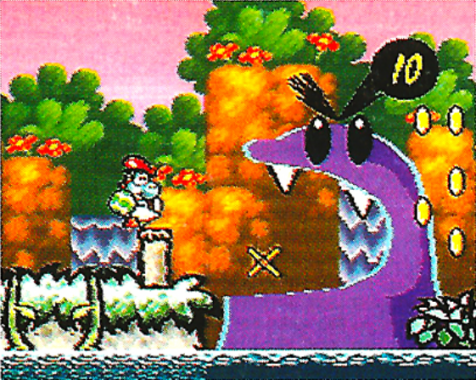 Whilst you could use Yoshi from time to time in Super Mario World here you control him the whole time which really enhances the gameplay. 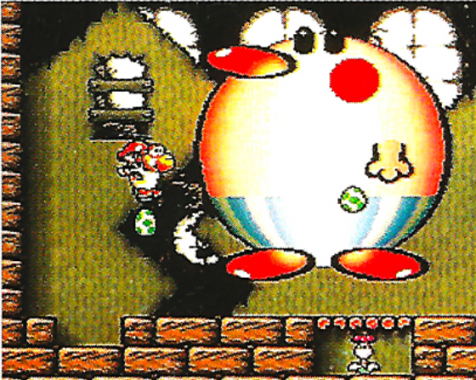 For example Yoshi has the added ability of being able to make his own eggs to throw at enemies, he has the ability to jump much higher than Mario or Luigi and he can transform into vehicles such as a tank, helicopter and a train. The graphics are lovely, similar to other Mario games but with a slightly different art style using a hand drawn finish with crayons and marker pens, the soundtrack is also awesome as per all Nintendo 1st party games. 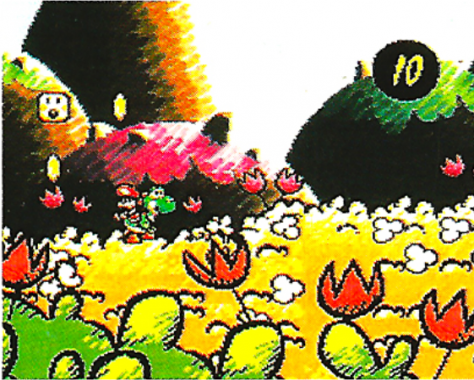 The game has a huge 48 levels across 6 worlds with several bonus levels to unlock, the aim of the game is to rescue baby Luigi from the evil Magikoopa. Sadly at the time of the game’s release the game was overshadow by the release of the Sony Playstation at almost exactly the same time (myself included I didn’t pick up this game until 2008) but this game is widely regarded as one of the finest platformers ever made and it is hard to disagree.